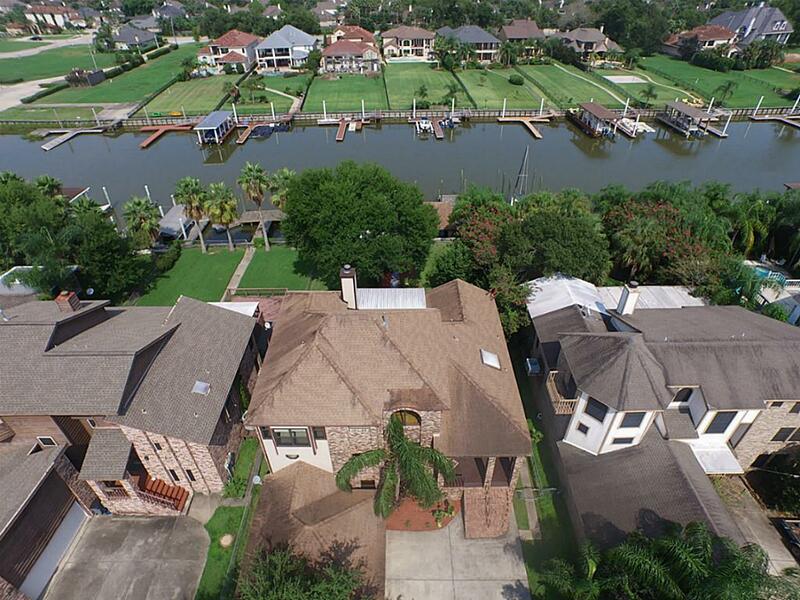 Property management services through professionals are an important part of running a rental property in League City efficiently. It takes a lot of patience, time and knowledge of the industry to run a rental property well enough to profit. Most rental property owners don’t take all of this into consideration and before you know it, they’re overwhelmed. By going through property management experts, you’ll reap the benefits of the services they provide. Of course, you’ll have many options and can hire a rental property manager for even the smallest tasks. However, most rental property owners choose to hire full management service through a management team, making sure that all aspects of successfully running a rental property are tended to properly. As you can see, there is a lot that your landlord and their team will take care of for you. As the owner of the rental property, you won’t be stuck dealing with everything alone. In fact, you’ll have more free time to spend however you please. Whenever something requires your attention, your team will certainly contact you right away. To learn more about the importance of successful property management, contact Katy Property Management at 281.398.9844. We’ll provide you with the best services and rates so you can protect your investment. We’ll even make sure it produces more revenue so that you can turn more profit and earn more income.